When Does a Larger Down Payment Make Sense? Those planning to stay in the home for a long time will reap long-term savings in the form of lower interest payments. The bigger down payment reduces the principal of the loan, meaning the interest paid over the lifetime of the loan is lower. November 5, 2018 - When does it make sense to make a larger FHA home loan down payment than is required under the program? Believe it or not, there are times when spending more up front can spare you later on. 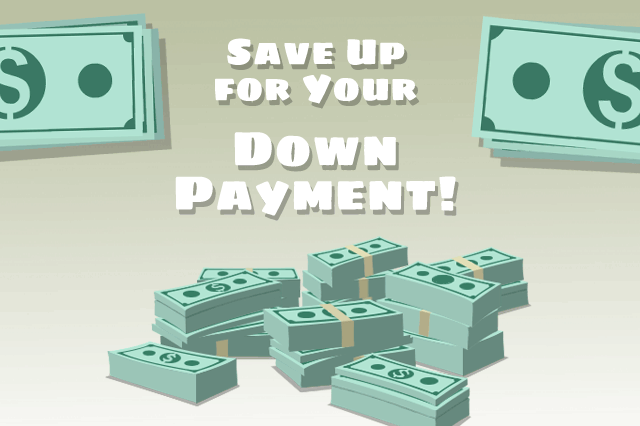 FHA Home Loan Down Payment Amounts: What’s Your Financial Plan? If you are buying a home with an FHA mortgage, it’s good to have an idea about how long you want to own the home. The concept of a 15-year or 30-year FHA home loan implies a certain amount of permanence, but not all borrowers plan to stay in the home for the full term of the mortgage. Do you know how long you plan to own the home you want to buy? Maybe you’ve never thought about the concept of buying without a plan to stay in the house for the duration of the loan, but many do. It’s an option worth thinking about for several reasons. That doesn’t mean much to the homeowner who needs lower monthly payments in the short-term; these people should consider down payment amounts based on how long they want to keep the property. The minimum down payment is more helpful when you plan to sell or refinance early in the mortgage. Whether you plan to sell or refinance your home in the first ten years or so of the mortgage, the bottom line is that you have still paid off the original mortgage earlier than the loan agreement specifies and you potentially save money by not paying interest on the loan for the full term of the 15-year mortgage or 30-year loan. If you refinance from an FHA mortgage into an FHA Streamline Refinance loan, you can even apply for a lower interest rate, saving money over the long term. Staying in your home (with or without a refinance) means you should look more carefully at the non-mortgage items (such as financed closing costs) added to your loan. It may be best to pay out-of-pocket rather than finance discount points or other expenses where permitted. Going the full term of your loan will cost more if you finance all permitted items in your closing costs checklist. It’s a very good idea to do the math on these areas to see how the numbers look to you-doing so may change your mind about home loan planning for the near and mid-term.